Remittance from Nigerian diasporas (those living outside the country) has exceeded the national budget if you use black market rate. 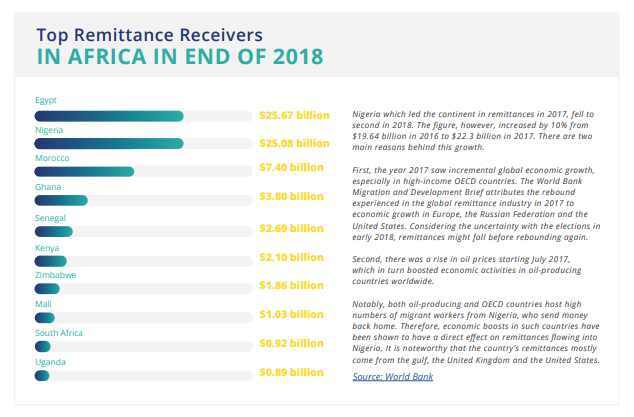 Remittance brought in $25.08 billion last year while our 2019 national budget is $24.53 billion if you use black market exchange rate. Of course there are many elements of the remittance inflow which the World Bank system does not capture. 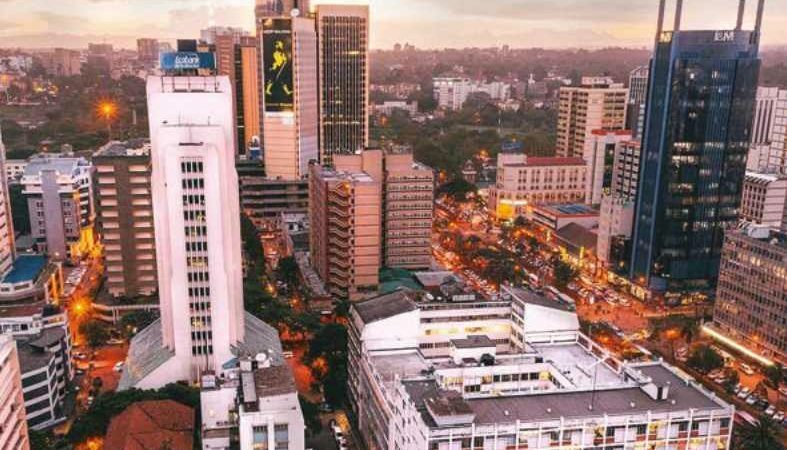 Largely, if you add all of them, the government may decide to create another ministry – Ministry of Remittance Taxation – to boost internally generated revenue in Nigeria! Lol. 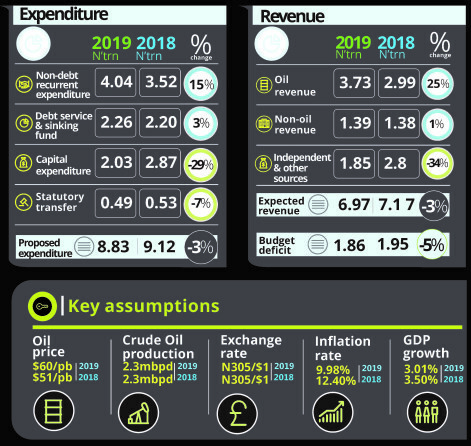 This number for Nigeria is more than the total national budget. There is serious problem here, the countries that have been answering “developing countries” may remain so forever, because the tides are already against them. You cannot develop a country of Nigeria’s size via remittances that go to families, herein lies the challenge. We are about to spend half of the year on elections and squabbles that go with them, while more people line up at Immigration offices, waiting for their “calls” to be answered.